Gothenburg, Sweden - October 10, 2018 - The core computer is based on NVIDIA's DRIVE AGX Xavier technology and will allow Volvo Cars to implement an advanced computing platform for its new cars on the forthcoming Scalable Product Architecture 2 (SPA 2) vehicle platform. The first car with the new core computer will appear early next decade. Volvo Cars, the premium car maker, and NVIDIA, the leading artificial intelligence (AI) computing firm, are joining forces for the development of a highly advanced, AI-capable core computer for the next generation of Volvo cars. The core computer is based on NVIDIA’s DRIVE AGX Xavier technology and will allow Volvo Cars to implement an advanced computing platform for its new cars on the forthcoming Scalable Product Architecture 2 (SPA 2) vehicle platform. The first car with the new core computer will appear early next decade. The agreement will deepen the existing collaboration and partnership between Volvo Cars and NVIDIA. 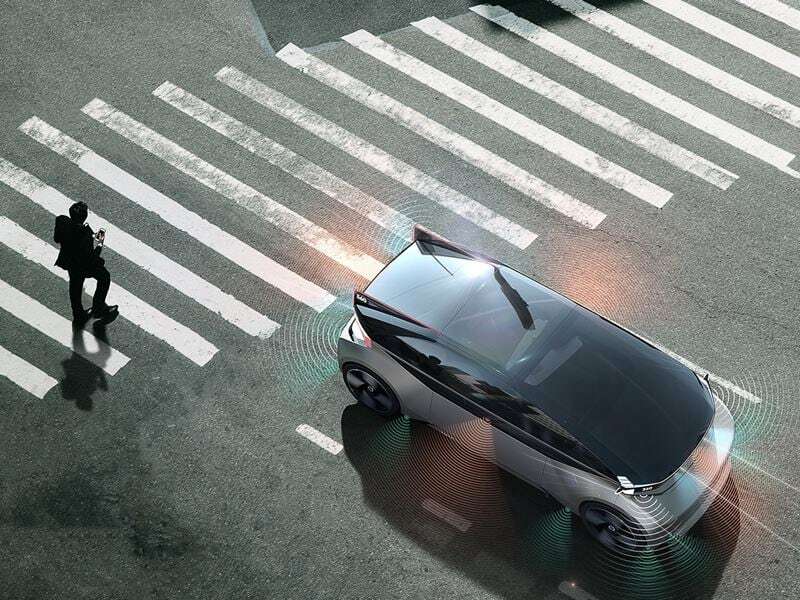 Last year the companies started joint development of advanced systems and software for self-driving cars. The new computing platform will use NVIDIA’s advances in AI as well as its unrivalled computing power, allowing Volvo Cars to take considerable steps forward in implementing advanced driver support systems, energy management technology and in-car personalisation options. Adding advanced 360-degree perception capabilities and a driver monitoring system, the core computer will help Volvo Cars safely introduce fully autonomous cars. 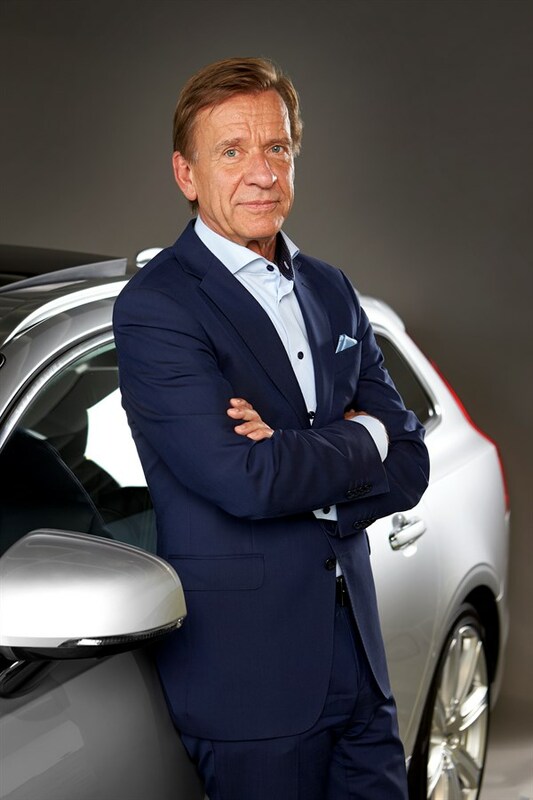 Håkan Samuelsson - President & CEO, Volvo Car Group. “A successful launch of autonomous drive will require an enormous amount of computing power as well as constant advances in artificial intelligence,” said Håkan Samuelsson, president and chief executive of Volvo Cars. 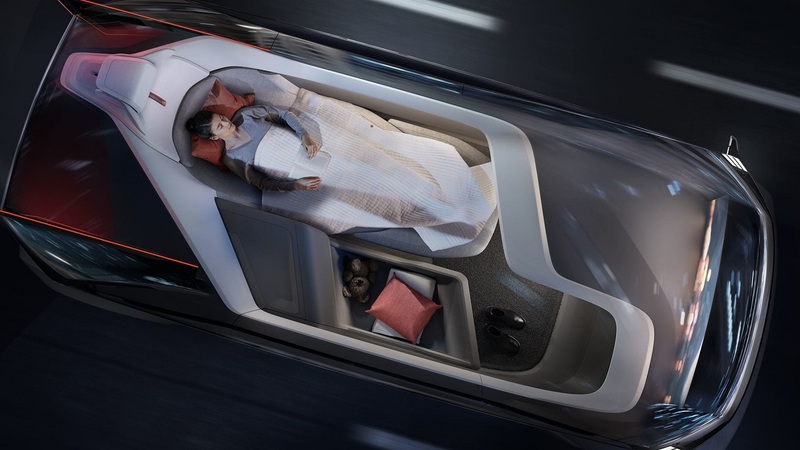 “As a world-leader in safety technology and innovation, Volvo understands there is a direct connection between safety, comfort, and the computing capability inside the vehicle,” said Jensen Huang, founder and CEO of NVIDIA. NVIDIA DRIVE AGX Xavier delivers 30 TOPS of performance while consuming only 30 watts of power. Architected for safety, the Xavier SoC incorporates six different types of processors for redundant and diverse deep learning algorithms. DRIVE AGX is the path to production for the autonomous vehicle industry. The forthcoming SPA 2 vehicle architecture is the next generation of Volvo Cars’ award-winning SPA modular vehicle architecture, which forms the basis of all new 90 Series and 60 Series cars launched in recent years. They have been instrumental in the operational and financial turnaround of Volvo Cars since 2010. SPA 2 takes the existing advantages of the modular SPA architecture and adds next generation technologies in areas such as electrification, connectivity and autonomous drive. The powerful core computer plays a key role in this process and provides a much easier route towards regular over-the-air software updates. Volvo Cars is committed to developing strategic relationships with third parties to increase the introduction of new technology, embracing the disruption currently underway in the car industry. NVIDIA‘s (NASDAQ: NVDA) invention of the GPU in 1999 sparked the growth of the PC gaming market, redefined modern computer graphics and revolutionized parallel computing. More recently, GPU deep learning ignited modern AI — the next era of computing — with the GPU acting as the brain of computers, robots and self-driving cars that can perceive and understand the world. For the 2017 financial year, Volvo Car Group recorded an operating profit of 14,061 MSEK (11,014 MSEK in 2016). Revenue over the period amounted to 210,912 MSEK (180,902 MSEK). For the full year 2017, global sales reached a record 571,577 cars, an increase of 7.0 per cent versus 2016. The results underline the comprehensive transformation of Volvo Cars’ finances and operations in recent years, positioning the company for its next growth phase. Volvo has been in operation since 1927. Today, Volvo Cars is one of the most well-known and respected car brands in the world with sales of 571,577 cars in 2017 in about 100 countries. Volvo Cars has been under the ownership of the Zhejiang Geely Holding (Geely Holding) of China since 2010. It formed part of the Swedish Volvo Group until 1999, when the company was bought by Ford Motor Company of the US. In 2010, Volvo Cars was acquired by Geely Holding. In 2017, Volvo Cars employed on average approximately 38,000 (30,400) full-time employees. Volvo Cars head office, product development, marketing and administration functions are mainly located in Gothenburg, Sweden. Volvo Cars head office for China is located in Shanghai. The company’s main car production plants are located in Gothenburg (Sweden), Ghent (Belgium), Chengdu, Daqing (China) and Charleston (USA), while engines are manufactured in Skövde (Sweden) and Zhangjiakou (China) and body components in Olofström (Sweden).